In January Quebecor World files for Chapter 11 bankruptcy protection. In the second half of 2008, a financial crisis followed by a worldwide economic turndown put a lot of pressure on the entire industry. The newspaper industry seems to suffer the most, mainly due to higher paper prices, declining advertising revenue and increasing competition from the web. EskoArtwork acquires Gradual Software, the developer of Switch – a family of affordable desktop automation solutions. Adobe Acrobat 9 is the first version of Acrobat with full reader support for PDF/X-4 files, the new industry standard for exchanging predictable and consistent PDF files. 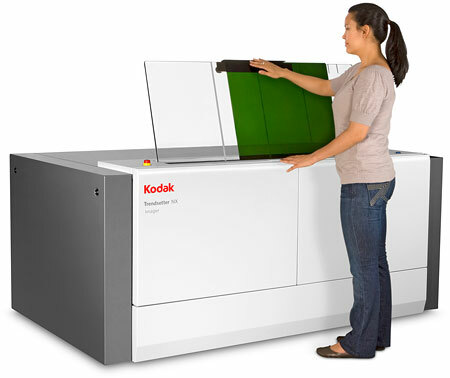 At drupa 2008, the focus lies on inkjet printers like the Screen Truepress Jet2500UV shown below. Fujifilm also enters the market with the B2-sized Jetpress 720. Adobe’s Creative Suite 4 offers tighter integration between its modules, lots of new features and improved support for Adobe’s web standards such as Flash. 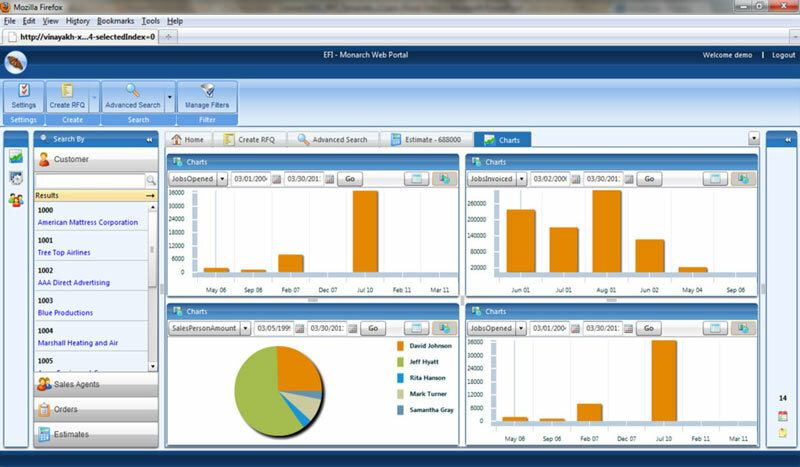 In stark contrast, Quark’s QuarkXPress 8 new features focus on improving the usability and productivity of the software. Quark doesn’t disclose sales numbers but Adobe lays off 600 people due to poor sales of CS4, which it blames on the bad economy. 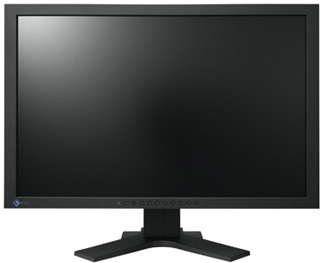 LCD monitors with an LED backlight, such as the Eizo FlexScan EV2411W-H, become affordable. They offer a wider gamut, more uniform color, increased life span and reduced power consumption. Sustainability and Go green are the hype of the year, especially in the US trade press. 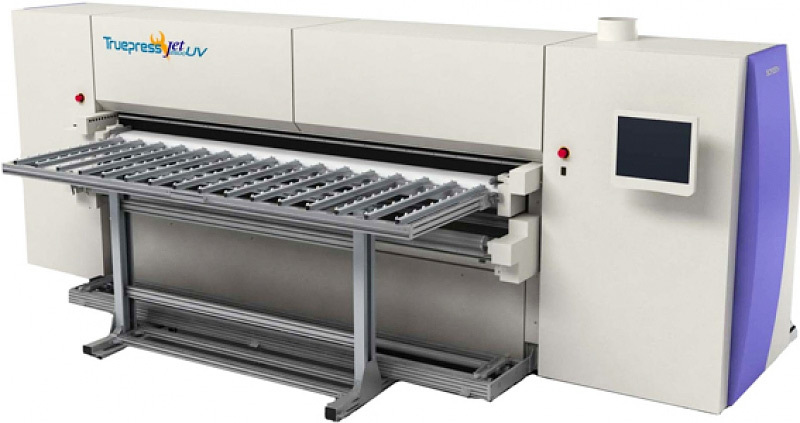 Kodak starts offering the Flexcel NX Digital Flexographic System that combines its TrendSetter computer-to-plate system with the Prinergy workflow and matching plates for flexo printing. The system targets the packaging industry. Blue Iris (Pantone 18-3943) is the color of the year. EFI debuts EFI Monarch, an MIS system targeted toward large single and multi-plant printing operations. 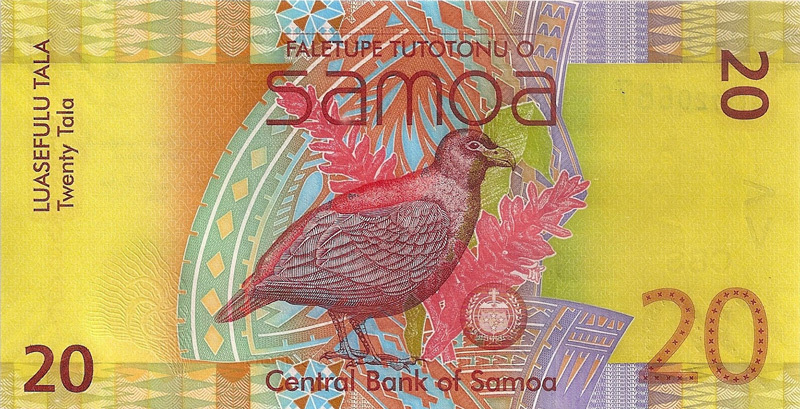 The colorful banknote of the year shown below is the 20 Tala note from Samoa. 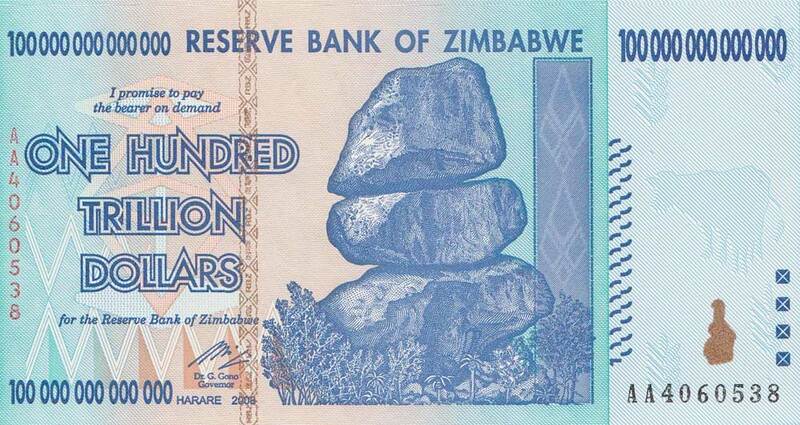 The most fascinating banknote that year is, however, this 100 trillion dollar note from Zimbabwe. Bree, created by Veronika Burian and José Scaglione, includes many distinct character shapes, such as the fluid g, y and z.
Cuban president Fidel Castro steps down after 49 years in power. A reporter for an Egyptian television network starts a new craze when he hurls his shoes at President Bush during a press conference. Hamas launches rockets into Israel, which retaliates with airstrikes that kill about 300 people. Barack Obama wins the presidential elections in the USA. Zhai Zhigang is the first Chinese astronaut to make a spacewalk.